Hi, BEAUTIES! It’s officially 2019! I’ve been looking forward to all the exciting things the new year brings. Last year allowed me to hit some wonderful achievements in my career, but now I’m heading into the future with even more confidence. I’m ready to achieve even higher goals (and I hope you’ll join me)! With a new year comes a new location change… Have you heard the news, Beauties? We transitioned from our Carytown location to our Stony Point location on January 1st! With ample parking and extended hours, this location is perfect for us to better serve all our luxe beauties! On the same note, we're always elevating how we best serve our beauties and future lash bosses at our newest location (with some surprises in store). I know you’ve been following along on my education journey. I’ve focused on topics like beauty, lifestyle, and even weight loss. Now I’d like to provide all of my aspiring lash bosses out there with some tools to hit the ground running! 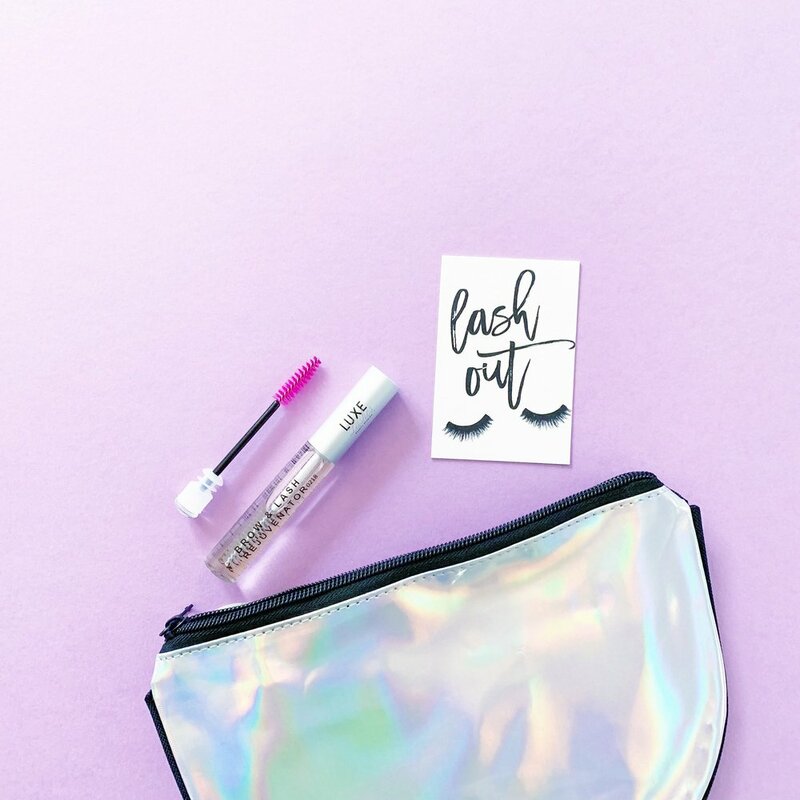 Introducing the Luxe Lash Boss Program! Want to learn how to become a Luxe Lash Boss? We’ll be offering sessions on learning what it takes to be an experienced and educated Luxe Lash Boss. Click here to learn more about our lash mentoring sessions. I’m so excited for this new adventure, and can’t wait for you to join me! How to Easily Achieve The Contour Brow of 2019!